Are You Utilizing UCC Data for Lead Generation? 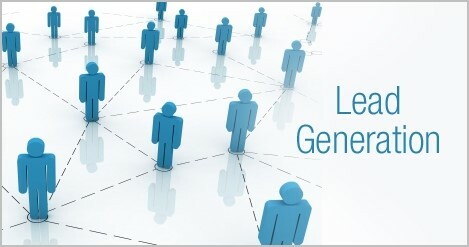 Making use of UCC lists or data to extract merchant cash advance leads is a beneficial technique. Therefore, UCC lists prove to help a great deal when it comes to getting hold of fresh business loan leads. A UCC list record comprises a detailed portfolio of individuals who have taken a cash advance in the past, and could be looking for more money at present. 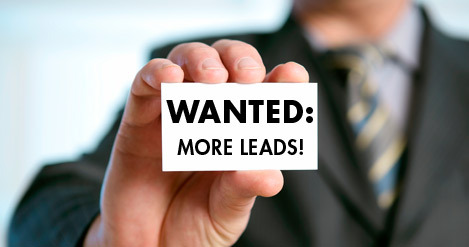 Leads that are generated are better to deal with, unlike other business lists outside of the domain. A major reason for this is that the business owner already understands well the process by which alternative financing works. They have received funding sometime in the past. They happen to be very well acquainted with the process leaving no chance of any misconception. This helps set the expectations clear right in the beginning of the process. UCC data helps customers beat expected Returns on investments (ROIs) and yield more productive results than any other marketing method does. Owing to that success, they are able to generate a good deal of ROI each time they invest in UCC data. If you are looking for an effective, cost-saving way to have just the right kind of leads partner with you, this is what will keep your sales team occupied answering calls from lucrative prospects. In the merchant financing industry, specifically, UCC data outperforms all other lists available because of the reliability of sources and the conversion ratio. With the promising claims on the success rate of the listed sources’ information, you may be curious to know what our UCC data contains. The records comprise the first and last name of the contact as well as the whereabouts. It also contains the company’s name, phone numbers, mailing address, city and state information along with the zip code. Next, it includes the SIC code and description; the employees’ information; estimated sales volume; the filing day, month, and year; as well as the secured party name (the name of the company that filed the UCC). The UCC records will prove quite useful for programs ranging from telemarketing campaigns, refinancing merchant cash advances, direct mail campaigns, postcard mailings, cash advances, and offering additional merchant services.